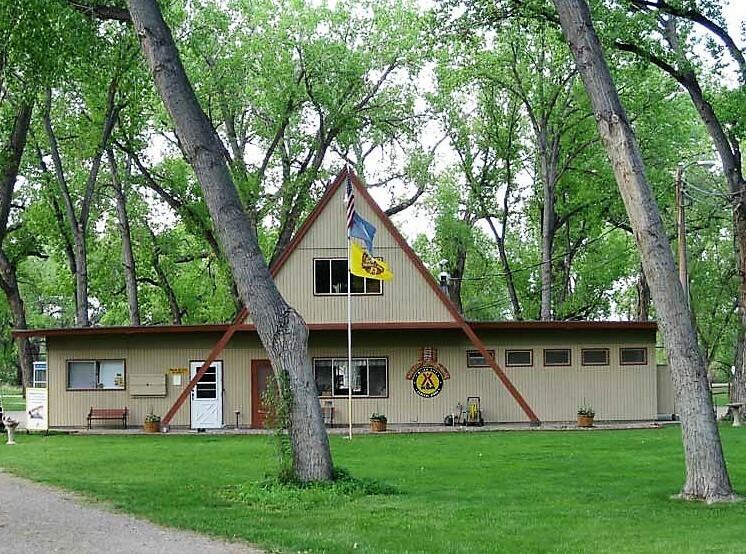 The Miles City KOA is a 78-site RV park located in Miles City, Montana off Interstate 94. 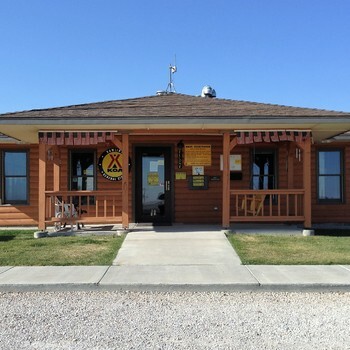 With ideal location, the park is two hours from Theodore Roosevelt National Park to the east. To the west campers can visit the Bighorn National Forest or Yellowstone National park, only four and five hours away respectively. The park is open from mid-April through mid-October and provides nightly, weekly and monthly stay options. 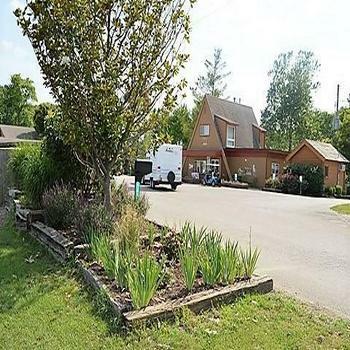 Guests can stay at the campground in one of the many RV sites, a one-room cabin or tent sites under the stars. 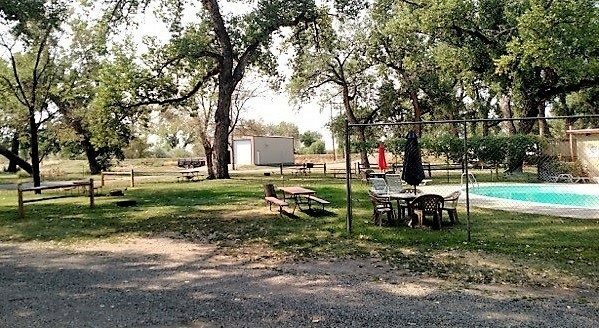 The park consists of 52 RV sites. Of those 52, 48 are full hook-up. 22 of the full hook-ups are pull-through sites and provide 50-amp service. There are 26 full hook-up sites with 30-amp service. 24 of these sites are pull through with the remaining two being back-in. The park also offers 4 water/electric sites with 20-amp service. All water electric sites are pull-through. 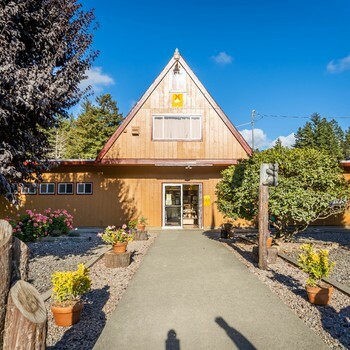 Another way to enjoy the campground is to stay in a well-maintained cabin conveniently located near the restroom, store and playground. Each cabin includes a full bed, one set of bunk beds and sleeps up to four campers. Additionally, guests can camp at one of the 24 tent sites. Four of the tent sites offer water and electric hook-ups. 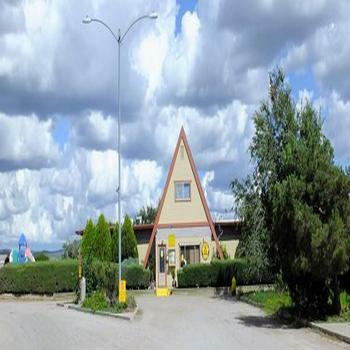 There are 19 dry camping tent sites and one deluxe tent site. The owners are currently upgrading three more sites to deluxe and plan on having those available to guests by May of 2019. 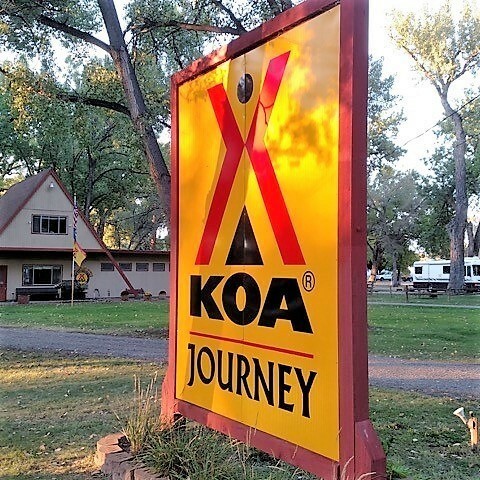 While staying at the Miles City KOA campers have access to Wi-Fi, a pool, laundry open 24-hours, a playground and a fenced dog park. 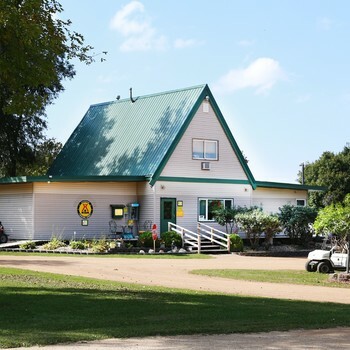 Other amenities campers can enjoy are bike rentals, cable TV, a pavilion for group gatherings and a convenience store. 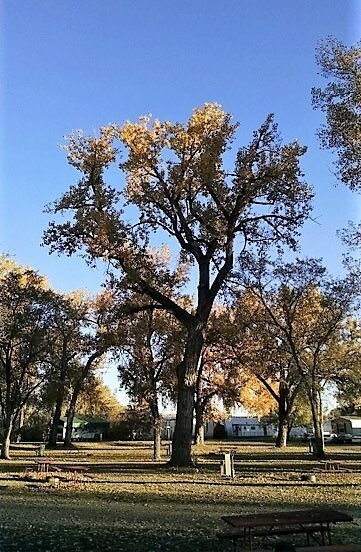 Aside from the parks convenient location there are other reasons to stay at the Miles City KOA. Always the third full weekend in May, the World Famous Bucking Horse Sale takes place in Miles City. This event features a concert, bull riding, a parade, a farmer’s market and other area entertainment. 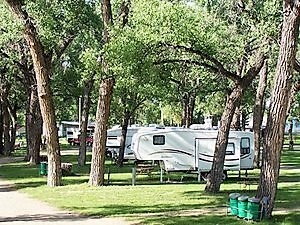 In addition the Custer County Fair in August and the Miles City Bluegrass festival held the third weekend in September are great entertainment and fills the park with campers. 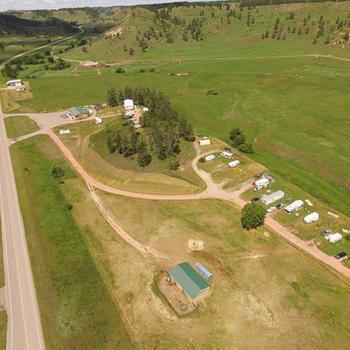 Area attractions include the Ranger Rider Museum, Custer County Art Center and the Water Works Art Museum. For the adventurous camper, Miles City is known for its deer and antelope hunting.